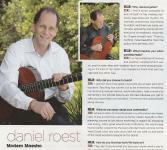 ​CLASSICAL GUITARIST DANIEL ROEST lives and performs in Northern California. 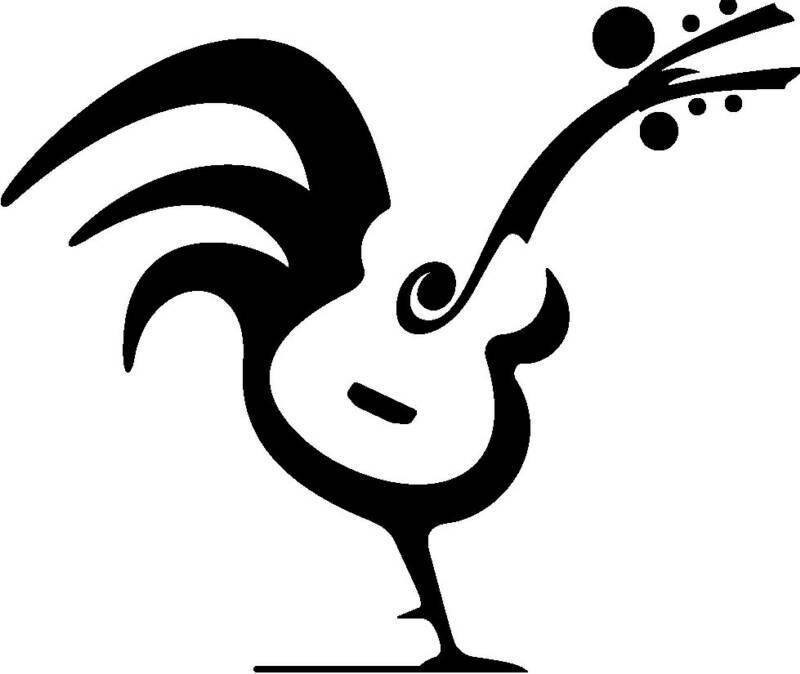 Roest ("roost"), of Folsom, CA, has given countless solo and ensemble performances in nearly every kind of venue. With a broad range of styles to select from, his performances shift gears through continents and periods, aimed at pleasing all ages. With performing, teaching and presenting, he's led a full life in the arts, putting his training and decades of experience to work. Roest's concert are called "fun and entertaining," (Portland Classic Guitar Concert Series) and moving - "listening to him, we get the feeling that we are with one of the great players of the guitar." (Tiempo Latino). He heard and met Segovia at age 11 and went on to three degrees as a classical guitar major and participate in dozens of masterclasses with the world's best classical guitarists. In addition to running his own private studio and teaching at several colleges in the 90's, he presented classical guitarists and masterclasses for the South Bay Guitar Society, one of the largest in the country. 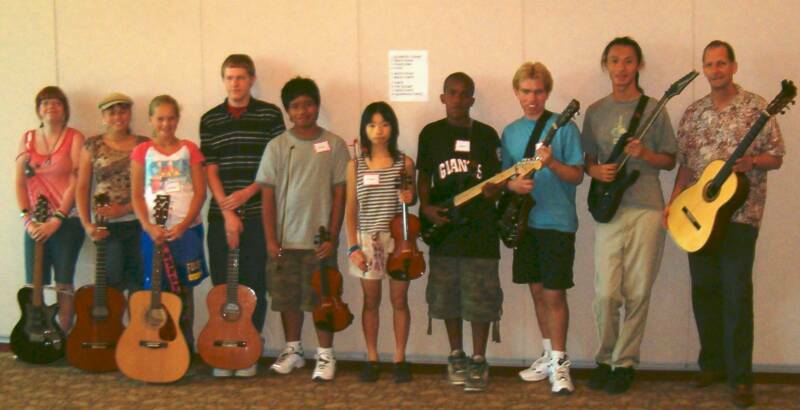 After relocating to Folsom, he began leading the Sacramento Guitar Society, also one of the largest and active in the country. In addition to private teaching and performing, Roest has adjudicated guitar competitions and performances, led workshops and written numerous articles on teaching for Mel Bay's Guitar Sessions webzine. Following legendary Spanish guitarist Andrés Segovia, Roest focused on the beauty of classical guitar. 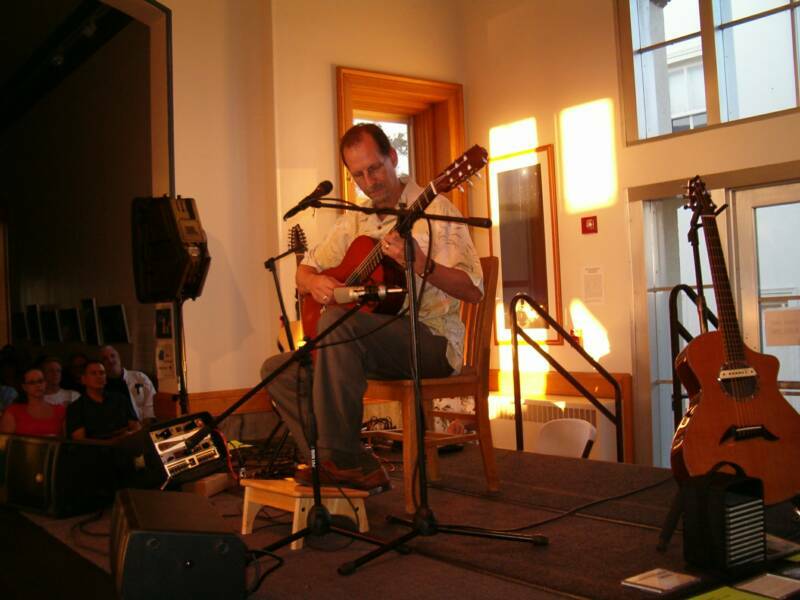 As President and Artistic Director and a founding member of the South Bay Guitar Society, Roest became involved in producing guitar concerts in and around San José. 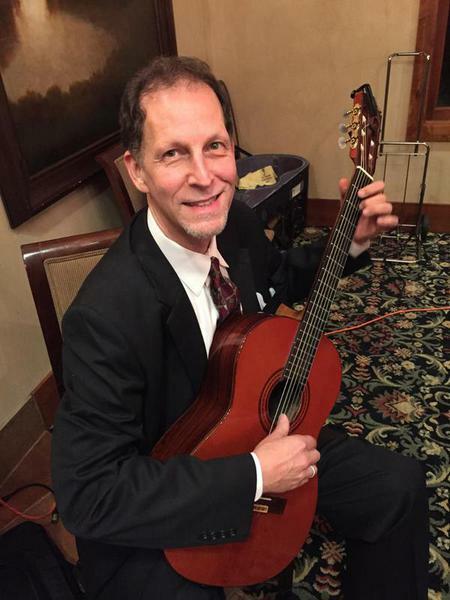 He presented a long list of competition winners and international touring artists and put San José on the map as a center of classical guitar excellence. SBGS became a non-profit under his tenure, winning grant support from local, regional and state arts agencies, presenting sell-out concerts and dozens of school visits. 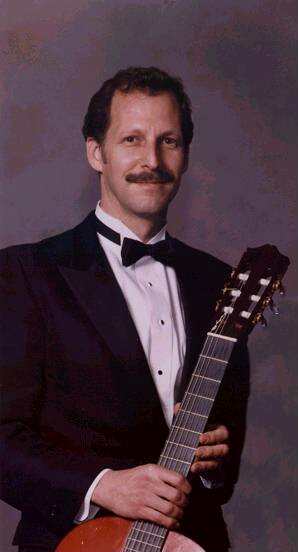 After relocating to Folsom, California in 2001, Roest joined and eventually led the Sacramento Guitar Society. A thriving concert series and a variety of programs were started. In 2017 he retired as President of Sacramento Guitar Society and remained Artistic Director through the 2018-19 Season. 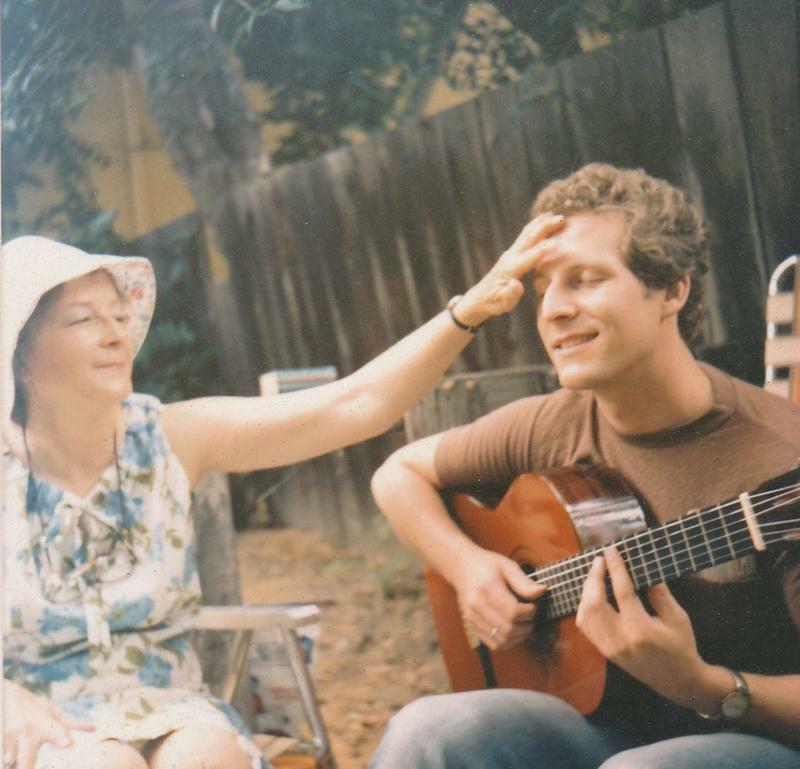 Roest first saw Segovia at age 11 in Berkeley, having taken guitar lessons from age 6. He was then sent to study with the Maestro's late protégé Bunyan Webb, and entered college as an ambitious guitar major, eventually earning three degrees. He later taught guitar and music fundamentals at California State University Stanislaus, De Anza, Foothill and San Jose City Colleges and now maintains a full-time teaching studio in Folsom, CA. "Slow and steady wins the race," he reflects on the decades since. "Sometimes I pinch myself when I think of all the dads in my neighborhood and how they make their living and how I make mine. The commute to work is great - I walk from the kitchen to the front room!" Though the Segovia tradition held strictly to unamplified nylon-string playing, Roest and many of his contemporaries prefer to amplify for increased dynamic range, if the venue calls for it. "I strive for the best musical experience for the entire audience," Roest says. "I remember seeing Segovia in a large hall in San Francisco, and I could barely hear him. Still, he was able to achieve a wonderful sense of intimacy, like you were in his living room, but were going deaf." Did the Segovia model work out in the long term for Roest and his colleagues? "Segovia was truly the greatest classical guitarist of the last century, given his total impact on the guitar. The purity of his vision for the guitar, however, limits the potential of the instrument, and I and many others have moved on. Our repertoire is what works for modern audiences." 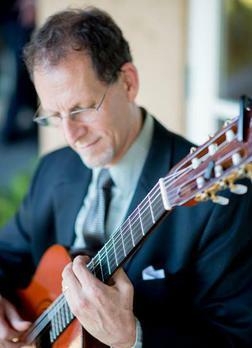 He has learned first hand from many world class performers he presented during his time with the South Bay Guitar Society and since, including Laurence Juber, Peppino D’Agostino, Muriel Anderson, Paul Galbraith, Franco Morone, Richard Gilewitz, Michael Chapdelaine, Chris Proctor, Sharon Isbin, Carlos Barbosa-Lima, Alex de Grassi, Mimi Fox and many others. (See Guitarists Presented). Roest noticed a distinct lack of real-world savvy in his undergraduate coursework. "Isn't College's promise to prepare you for life after college in your chosen profession?" he asks. "I can't tell you how many guitar majors quit the path some time after graduation. There were no business courses, no seminars on building a studio, getting gigs, managing a career. I learned many of my professional chops outside of the university environment, on my own." Roest enjoys sharing his hard-earned lessons with young guitarists who ask for advice. "If you can do it faster than I did, I'm delighted." His free MiniLessons and Columns share that experience. Can a musician do well in both performing and teaching? Does the saying that 'those who can't, teach,' hold up? "You do take time away from one performing for the other, but they definitely help each other," Roest says. "And I certainly feel a pull in both directions. I like teaching, and my performing experience enhances my teaching. I come from what works for the listener. Both performing and teaching are things a musician can do into old age." Mel Bay Publications' online magazine, Guitar Sessions, invited Roest to contribute advice on teaching for guitar teachers, leading to a series of columns on teaching and performing. Having CDs to sell comes late in Roest's career compared to most performers. "You have to understand the Segovia paradigm: absolute perfection. And the bar kept being set higher and higher with each new virtuoso to come from under his tutelage - Williams, Parkening, Lorimer, Barrueco, Fisk and many others - just Olympic calibre virtuosity. Then you go into the market and just disappear - a drop in an ocean of product, part of a tiny sliver of the recorded music pie." Roest solved the problem of getting representation and the costs of studio recording by building his own home recording studio. "I'm a tone hound - and the models I emulate are just gorgeous. The sound I'm getting out of this gear I have is really great, and I'm loving it." His Great Guitars! 2004 CD has received several Five Star reviews. His original solo composition, February 4th, was selected from hundreds of submissions by the ERMMedia “Masterworks of the New Era” CD series. "My father had a double doctorate in anthropology and sociology," Roest notes, "so I guess it figures that I'd enjoy observing people like he did. My profession has given me an amazing variety of performing situations, and yet it seems like a parade is going by. And some of the settings are unique - like giving concerts aboard an Alaskan cruise ship, helping a guy propose to his love, being right there as a bride walks in to get married, playing to a packed concert audience at Lick Observatory an hour up a windy mountain road, playing at the Guitar Stage at San Jose's largest arts festival, and so many others." Family life keeps Roest grounded, literally and figuratively. "I have presented dozens of touring artists, and many pay a price in their relationships," Roest observes. "I may not have made it to the biggest stages in the world, but I have found what's most important to me. Follow your passion, but have love in your life. Without it, the spirit suffers. I feel much more 'solid' as an individual now than before marriage and family. You can still practice late into the night, as I do, and enjoy your family during the non-vampire hours." My mom took a college poetry-writing class in the 70's and came up with this winner. It reminds me how she paid for guitar lessons for me and was so encouraging and supportive along the way. I hope you enjoy it. If there's a lesson to be had here, it's to do with the value of having someone rooting for you. Thrumming out music in the sunlight. They might be carved of the same tree. My son and his guitar. At a very special event, 2015.